Nowadays there live 986 inhabitants. 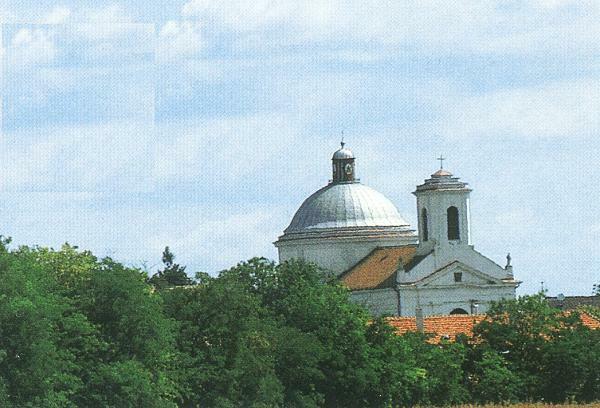 The first written mention about village is from the year 1244. Village Čataj is a member of the Little Carpathians Association of Towns and Villages in the frame of a so-called wine road. Čataj is famous for large archeological localities from the Neolithic Period, from the Bronze Age, from the New Iron Age = Period of La Tene (La Tene - town in Switzerland), from the migration of nations and from periods of Slaw - Avars and of Great Morava. 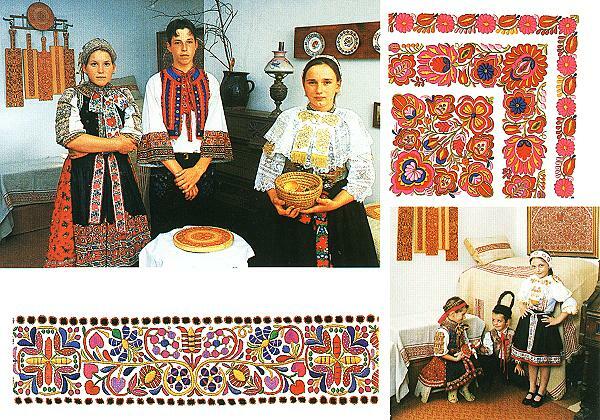 Important monuments of material culture from these periods will be presented in the Čataj´s room to be now preparing. After World War I. in the year 1919, a French military mission with a commander - General Mittelhauser visited Čataj. 3 September 1991 Conseil Permanent Union Internationale des Scienes Préhistoriques et Protohistoriques UNESCO was sitting here. 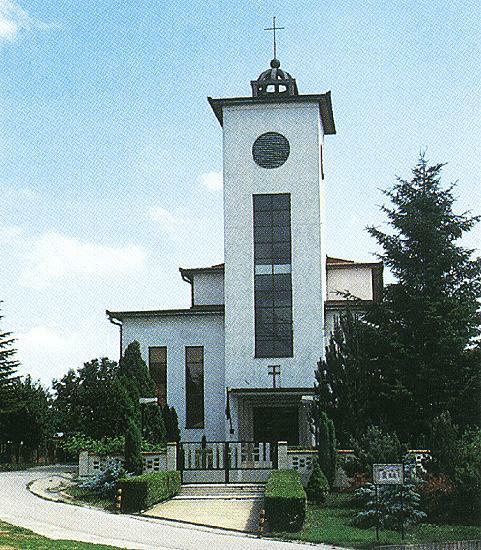 5 September 1991 Čataj was visited by participant of the XII. CongressUISPP from 63 states of the world directed by General Secretary of UISPP Prof. Dr. Jacques Nenguin. In Čataj was born and has been living here a very important scientist of world name, archeologist and historician, a long-time General Secretary of Union International de Archeologie Slave (UIAS) and President of UISPP Univ. Prof. PhDr. Bohuslav Chropovský, DrSc., member - academician of SAV and the former ČSAV, member of several foreign scientific institutions.